We are excited to be a partner in BioVale, a new initiative that is building an innovation cluster to support the bio-based economy in Yorkshire and the Humber. 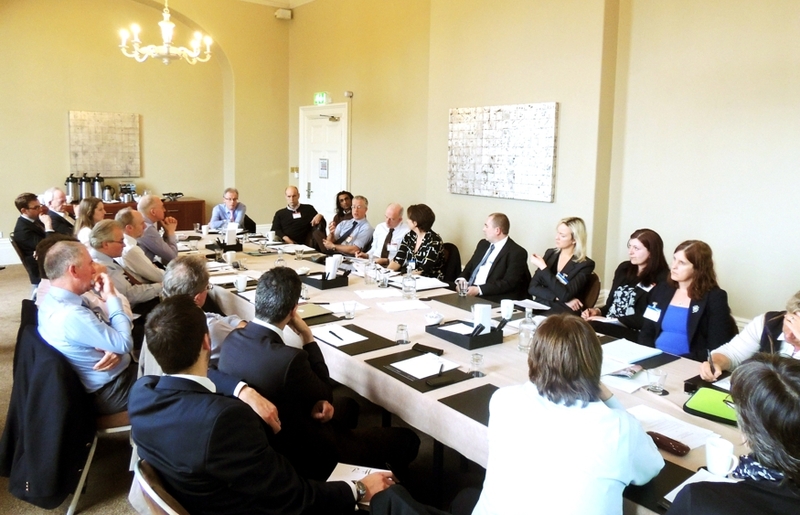 Earlier this year, we took part in a round table discussion on BioVale with senior industry figures from across Yorkshire, as well as researchers from our science base in CNAP and GCCE. The meeting heard how the bioeconomy is worth over two trillion euros in the EU alone and that – with its unique combination of knowledge, agriculture and industry – Yorkshire is well-placed to capitalise on the new opportunities that it offers. Discussions drew on the experiences of the Industries & Agro-Resources (IAR) cluster, which has encouraged investment in bio-based research and innovation in north eastern France. A wide range of bioeconomy-related industries was represented at the meeting – from those producing renewable biological resources through to food and feed manufacturers and the bioenergy industry. 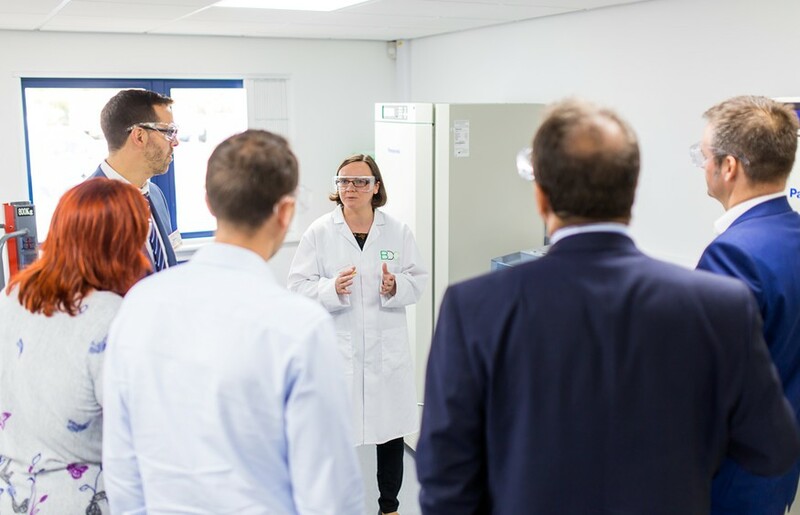 Although each sector had a different perspective, there was strong agreement that the BioVale cluster can help Yorkshire and the Humber to win a larger share of Europe’s rapidly expanding bioeconomy market. The bioeconomy – already worth around £8.7 billion to the region – could rise to £12 billion by 2025, with the help of BioVale. If you think BioVale is relevant to your business they would love to hear from you and it’s not too late to take part in their online consultation. Find out more at www.biovale.org. ‹ BDC signs-up 100th project!